Moving to a new office or your dream home? Here are 4 reasons why you should hire a local Calgary moving company. At Precision Movers, we offer a wide range of services to make moving day as easy, stress-free and fun as possible for you and your family. Whether you need help packing or moving large pieces of expensive furniture, our team of local Calgary movers have the equipment and skill necessary to ensure your move is done as quickly, efficiently and safely as possible. Hiring a local moving company is often much more cost-effective than turning to a national one. Since local companies work only within a designated area, they tend to have lower operating costs. If you are planning a move within Calgary, hiring a local mover is the best option for you since they will charge you much lower prices compared to their nationally-operating counterparts. Many people believe that national moving companies are more experienced and reliable than local ones. However, this is not necessarily the truth. Many local Calgary movers are licensed, insured and well-trained. Another huge benefit of working with a local moving company is that it is much more convenient to access their services. In addition, their schedules tend to be more flexible and you can often hire them on shorter notice. When selecting which movers to hire, you must consider the customer service offered by different companies. Because local moving companies must carefully protect their reputation, it may be easier to resolve any disputes with them, even though they operate on a smaller budget. Similarly, while seemingly offering constant customer service, due to their size, a national moving company may be more difficult to contact about any issues you may have. 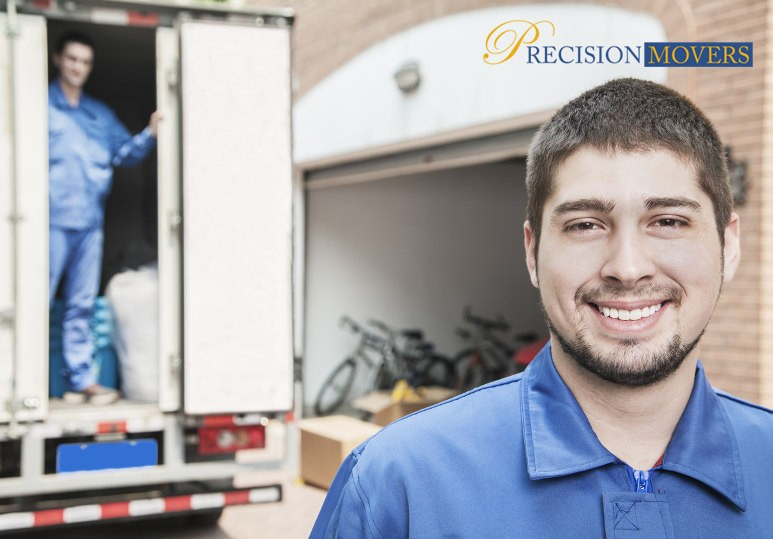 Due to their size and customer-base, local moving companies are able to offer a higher level of customization and localization in their offers, and dedicate more time and attention to clients. To find out how our team of local Calgary movers can help make your move as cost-efficient and quick as possible, contact our moving company today at 403-540-4393 or fill in our online contact form.